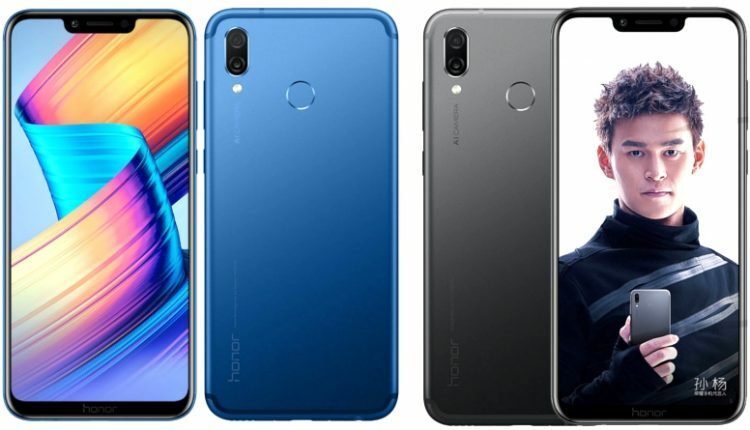 Honor has launched yet another smartphone in India. 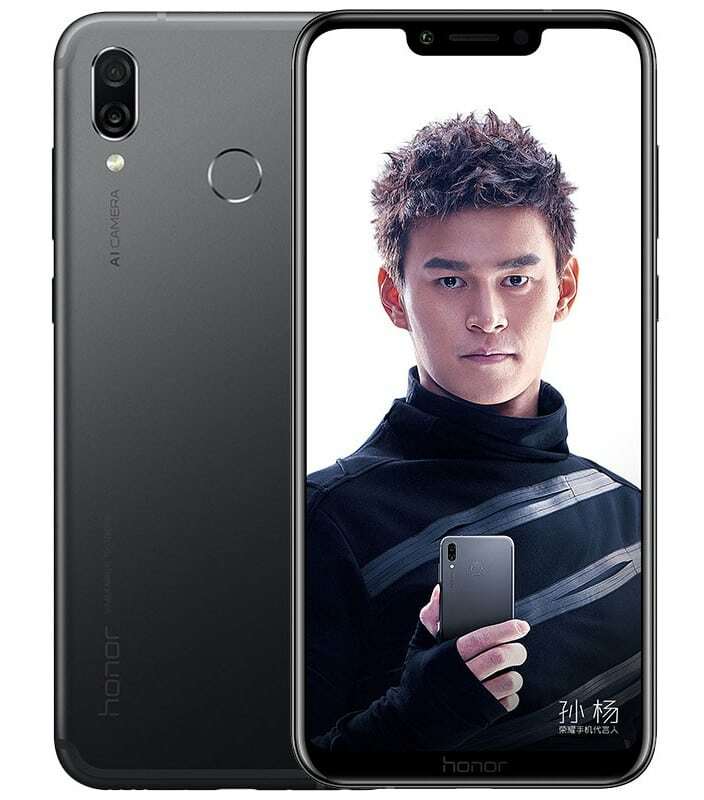 This time around, it is the Honor Play, the latest gaming-centric smartphone that Honor has to offer. It was launched last month in China and has finally arrived in the Indian markets for a price of INR 19,999 for the 4GB RAM and 64GB storage configuration, and INR 23,999 for the 6GB RAM and 64GB storage configuration. 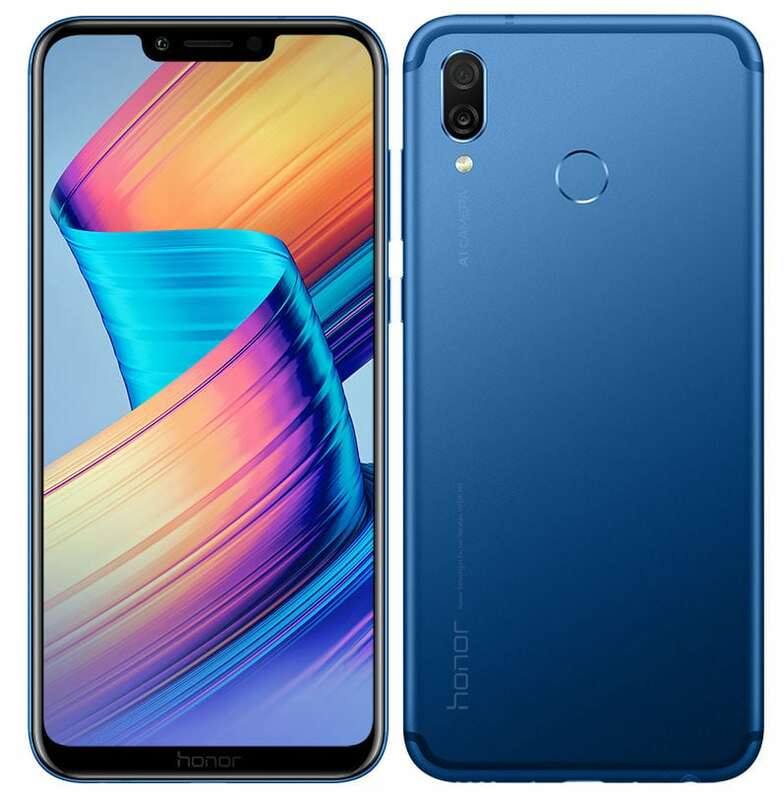 The Honor Play comes with a 6.3-inch Full HD+ display with an aspect ratio of 19.5:9, a screen-to-body ratio of 89%, and a resolution of 2340×1080 pixels. Powering the phone is the Octa-core Huawei Kirin 970 10nm processor with an i7 co-processor. There is NPU as well as GPU Turbo graphics processing acceleration on the phone that increases the phone’s efficiency to process the graphics for a smoother and faster gaming experience. There is a dual camera setup at the rear, with a 16-megapixel camera lens with AI scene recognition supported by a 2-megapixel camera lens for portrait shots. The front-facing camera has a 16-megapixel lens with f/2.0 aperture. The phone runs on Android 8.1 Oreo with EMUI 8.2 skin on top. There are two RAM configurations available on the Honor Play, with an option between the 4GB variant and the 6GB variant. Storage space on both the variants is standard 64GB, which can be increased up to 256GB with a microSD card. There is a fingerprint sensor at the rear, which has a metal back. There is a 3,750mAh battery with fast charging technology that provides energy to the phone. 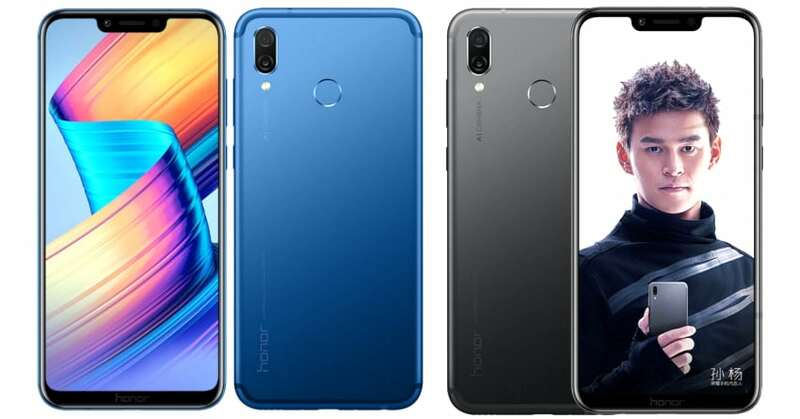 The Honor Play is available in two colours, Midnight Black and Navy Blue. It will be sold exclusively on Amazon India and Honor Store from today.